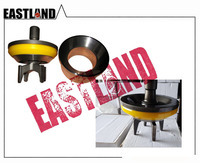 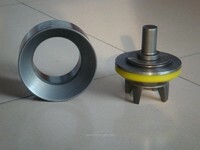 We Supply Nakakita Valve Seat Rings every where in Singapore, China and Persian Gulf. 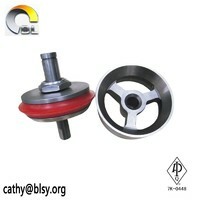 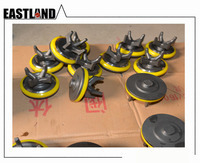 These are OEM and at a reasonable rates. 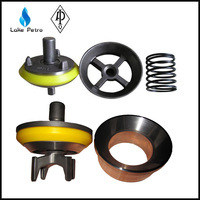 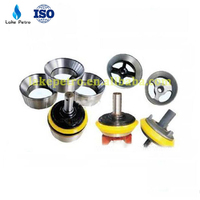 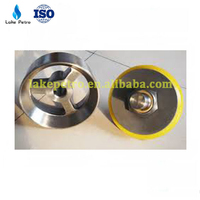 Come From Dongying Lake Petroleum Technology Co., Ltd.